Well known Belgium industrial artist. 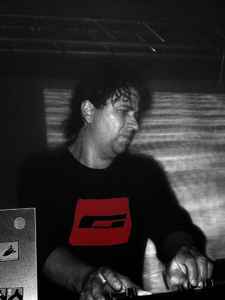 He was a member of Klinik from 1985 till 1987. Mastering engineer at Prodam, studio facility, started in 1994 in Belgium, now located in Berlin, Germany.